The Country Music Golden Guitar Awards of Australia are held each January during the Tamworth Country Music Festival with The Golden Guitar Awards building the foundation of the Festival. The Awards have been a core event for over 40 years and they represent the pinnacle in Australian Country Music. 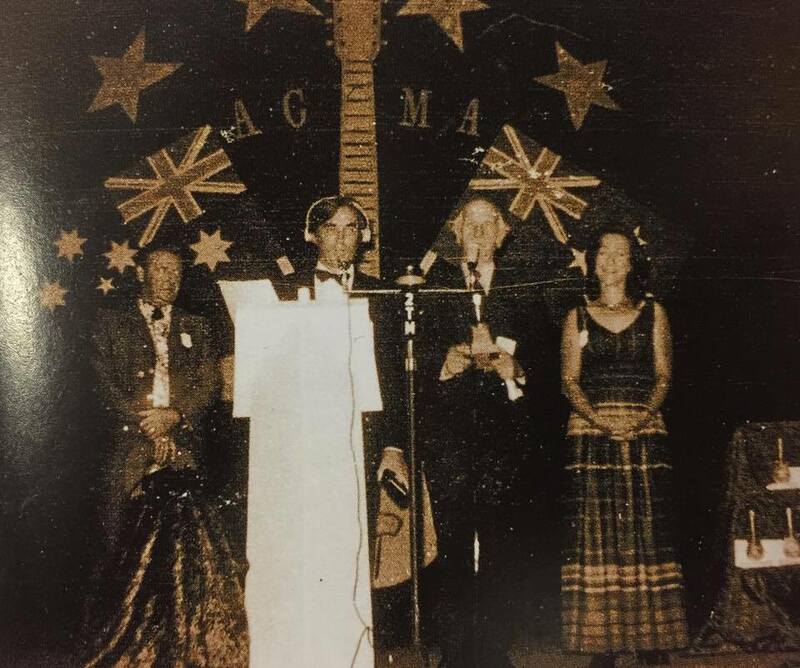 It all started in January 1973, radio station 2TM launched the Australasian Country Music Awards. 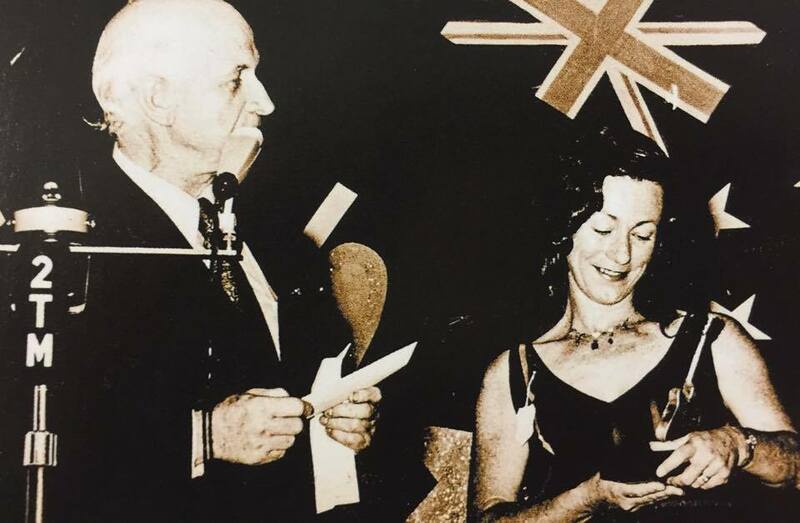 Joy McKean received the first Golden Guitar for “Lights on the Hill”, the song that was made popular by her husband Slim Dusty. To date, over 500 Golden Guitar trophies have been handed out to deserving Country Music artists. 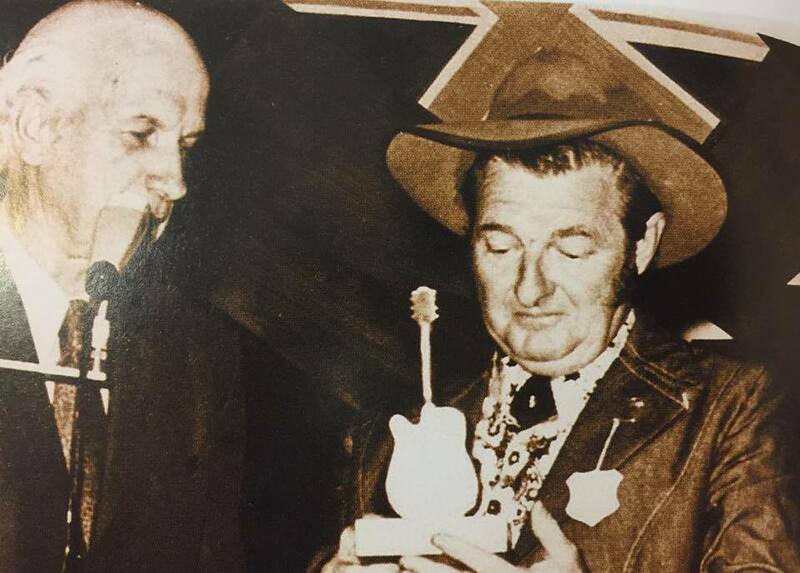 Slim Dusty has won a whopping 37 trophies! 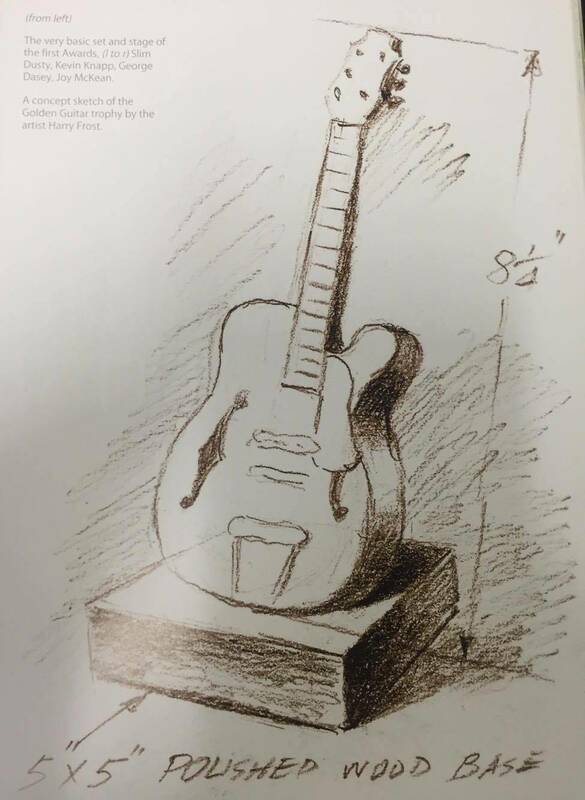 The Golden Guitar trophy stands 24cm high and weighs 1.5 kilograms, however it weighs heavily on the hearts of country music artists who have the privilege of winning this award.